It was a pleasure to host my wife Vivianne’s annual birthday party at our home on August 23. We were fortunate once again to have Candido Camero as one of our honored guests. 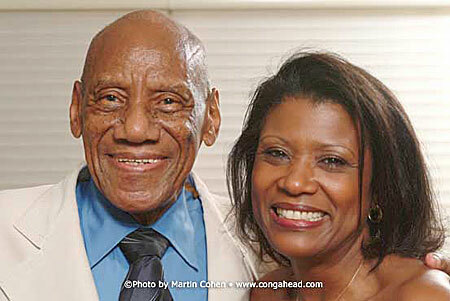 Candido, to whom so much of LP’s history is tied, is eighty-two years old. In addition to viewing a photo gallery of this event, check out Candido’s performance playing one of LP’s most popular products, the Giovanni Compact Conga.